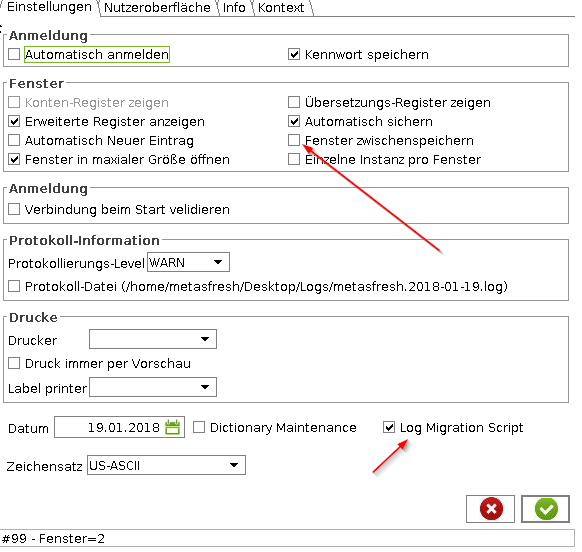 This guide shows you how to activate migration script logging. Important: you need to have an id server configured for this to be working! If no ID server is configured in System Config then you will not see the checkbox.